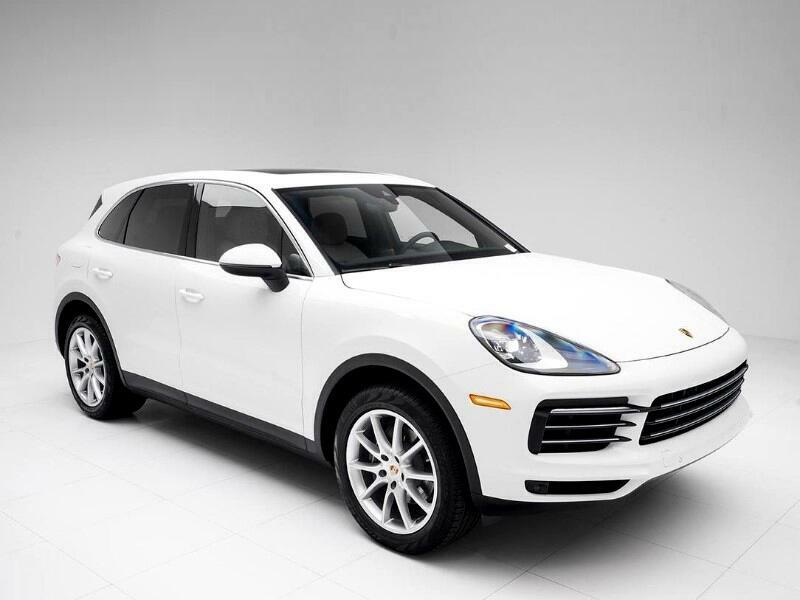 2019 Porsche Cayenne Lease For $989.00 Per Month, 36 Months, 10,000 Miles Per Year, $0 Zero Down. 1st and 2nd Row Curtain Head Airbags - ABS and Driveline Traction Control - Anti-Theft Alarm System - Audio Controls On Steering Wheel - AM/FM/Satellite-Radio - 4-Wheel ABS Brakes. Closed End Lease With Option To Buy. Message: Thought you might be interested in this 2019 Porsche Cayenne.